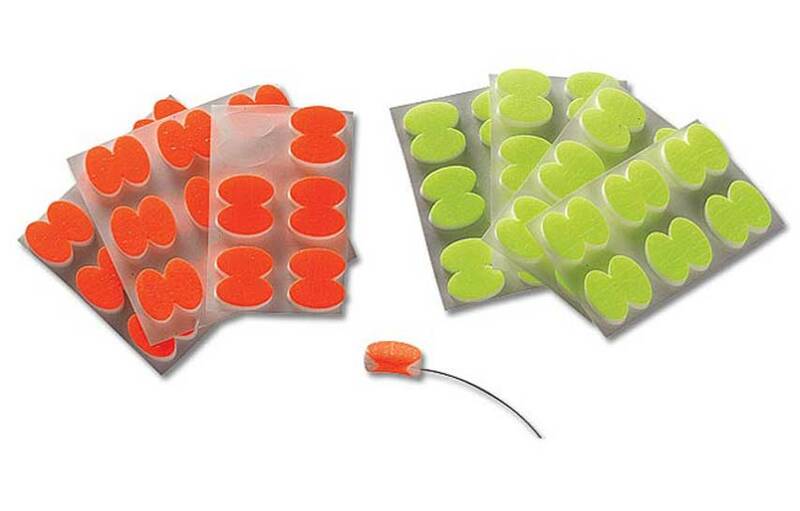 A two-indicator rig can help an angler learn when he or she needs to mend. As a fly-fishing guide, I teach clients to fish nymphs under an indicator much of the year. A constant challenge is how to eliminate micro-drag from the leader without having to constantly remind the clients to mend. The double indicator system has helped my clients see and understand when it’s time to mend, resulting in better drifts and more fish in the net. Placing strike putty or a stick-on indicator a foot or more above the main indicator is all it takes. The principle is very simple. 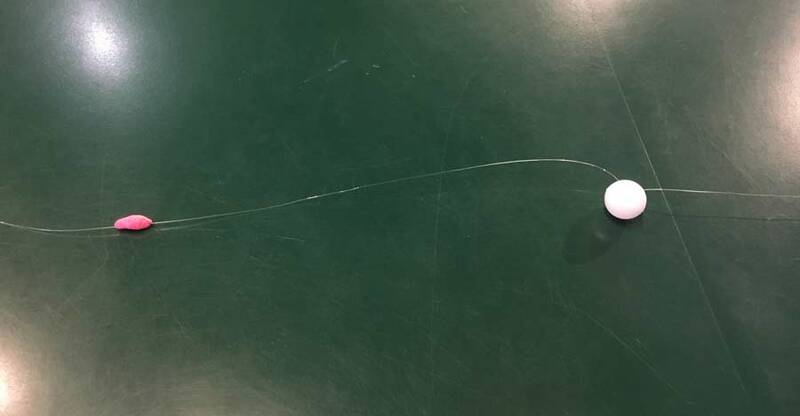 Take your favorite indicator rig, and pinch a very small amount of Loon Biostrike, or an Orvis Stick-On Oval Indicator on the leader about 12 to 16 inches above your standard indicator (toward the fly line). The better your dead drifts, the more trout you’ll land. This “upper indicator” tells you when it is time to mend. During a drift, the upper indicator should always stay upstream of the lower indicator. When the upper indicator begins to float parallel to or downstream of the lower indicator, it’s time to mend the line to put the upper indicator back upstream. This will eliminate the micro-drag of the leader that can often kill a dead drift. The nice thing about Biostrike and Stick-On foam indicators is that they are brightly colored, so it doesn’t take very much to be able to see it well. Brightly colored Stick-On Oval Indicators make it easy to quickly add a second indicator. Hopefully you find this double indicator rig useful as a teaching tool. Use it if you’re having trouble knowing when to mend, or if you think you might be getting micro-drag. 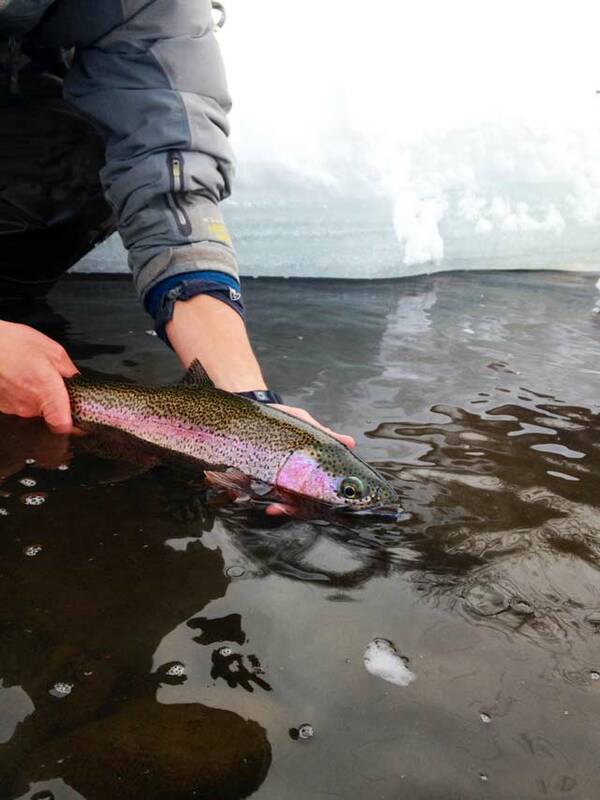 Once you get used to identifying drag on your leader, you will fool and land more trout. 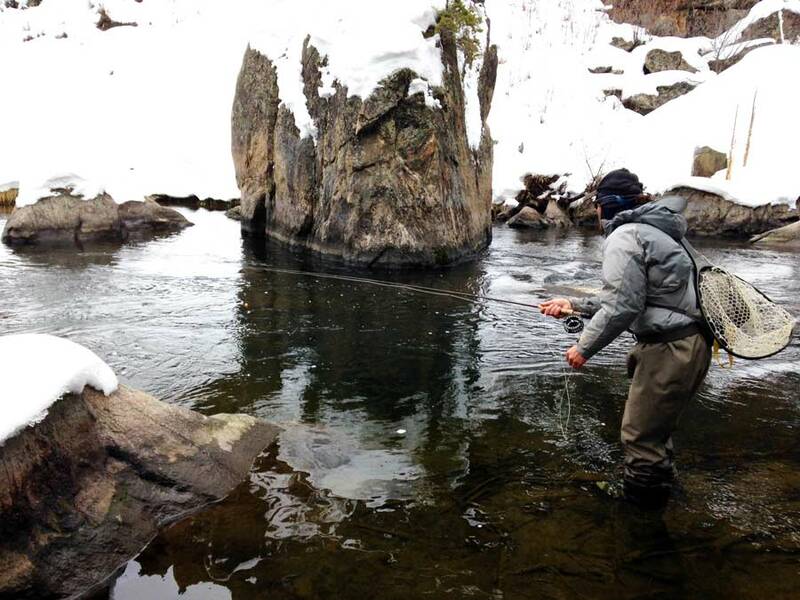 Patrick Blackdale is the Assistant Outfitting Manager and a fly fishing guide at Three Rivers Resort in Almont, Colorado. Willowfly Anglers is the guide service at Three Rivers Resort. Simply and practical. Going to try it. This is a great tip! I’ve only been in the sport about a year, so I sometimes struggle with this type of drag. I hope it works as well as it sounds. The author showed me this trick personally. Incredibly effective!! I gave it a try today and it worked really well. Great tip!